On sale now! This vehicle was originally listed at $24888. We've marked it down to $19888. You save $5000. Practicality is the name of the game when creating a family transporter, and this Dodge Journey has it in spades. 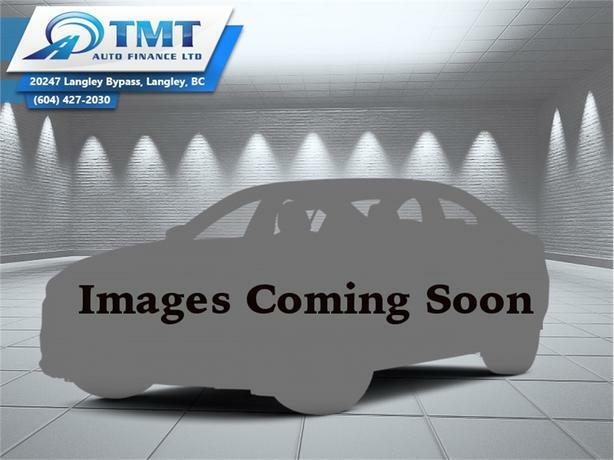 This 2014 Dodge Journey is for sale today in Langley. There's no better crossover to take you on an adventure than this Dodge Journey. It's the ultimate combination of form and function, a rare blend of versatility, performance, and comfort. With loads of technology, there's entertainment for everyone. It's time to go - your Journey awaits. This SUV has 99850 kms. It's white in colour and is major accident free based on the CARFAX Report. It has a 6 speed auto transmission and is powered by a 283HP 3.6L V6 Cylinder Engine. This vehicle has been upgraded with the following features: Leather Seats, Bluetooth, Heated Seats, Heated Steering Wheel, Premium Sound Package, Remote Start. It may have some remaining factory warranty, please check with dealer for details. To view the original window sticker for this vehicle view this http://www.chrysler.com/hostd/windowsticker/getWindowStickerPdf.do?vin=3C4PDDFG1ET262103.